Left for hols! 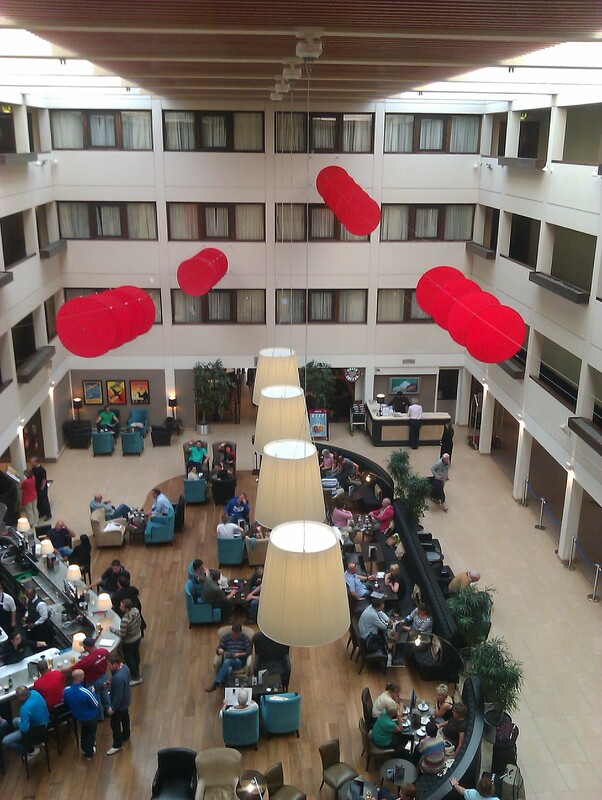 Staying at the Hilton hotel at Gatwick. Here’s the view from our window – the hotel is actually attached to the airport. Leaving tomorrow at 11am for Cuba!